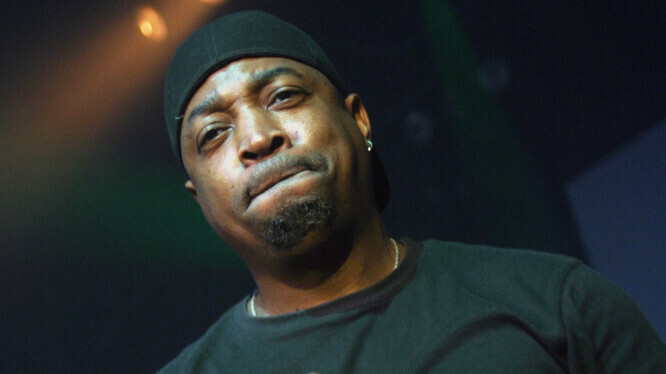 Born Carlton Ridenhour, Chuck D was the founder of Public Enemy. Formed in 1987, the rap group was a pioneering act that created explosive, politically conscious rap that focused on an urban world of limited opportunity, drugs and violence. Public Enemy's album It Takes a Nation of Millions to Hold Us Back has been named to numerous lists of the top 100 albums of all time. Their song "Fight the Power" was featured in Spike Lee's film Do the Right Thin, and other hits include "Don't Believe the Hype," "Fear of a Black Planet," and "Bring the Noise."